You can volunteer to work with animals or work with people. 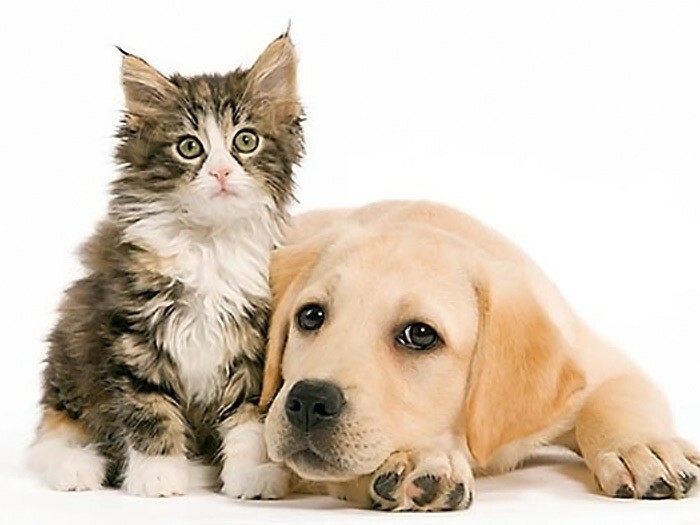 Calaveras Humane Society organizes many programs and events and we can use your help. Put in a little time or a lot - it all adds up to make life better for companion animals and people in Calaveras County. Come join our team! Meet a great group of dedicated, caring people who share a common bond. One of the key elements of our adoption and placement program for pets is the foster program.